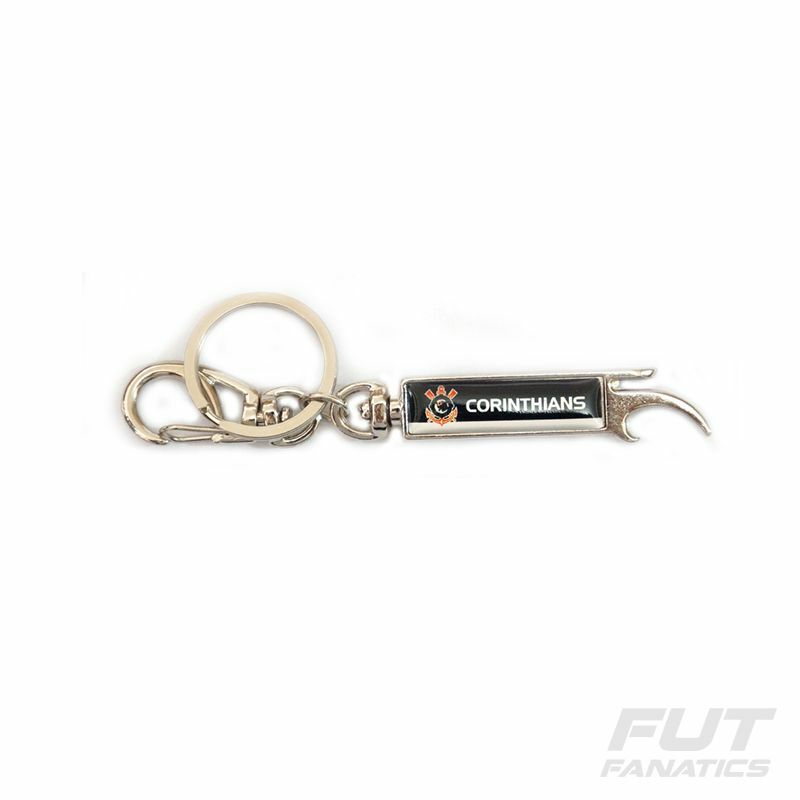 Gift yourself or someone else with the Corinthians Bottle Opener Key Ring. An amazing piece for every fan and collector. In addition to carrying your keys it is also a great accessory to open bottles in celebration moments with the crowd. More info. 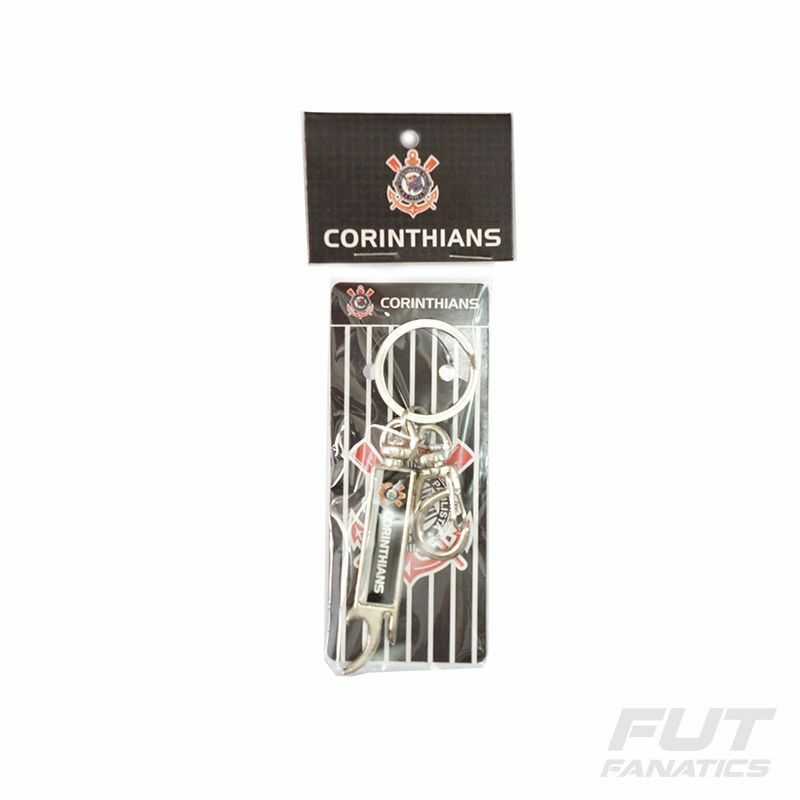 Gift yourself or someone else with the Corinthians Bottle Opener Key Ring. An amazing piece for every fan and collector. In addition to carrying your keys it is also a great accessory to open bottles in celebration moments with the crowd. Presents the team badge customized in the front.